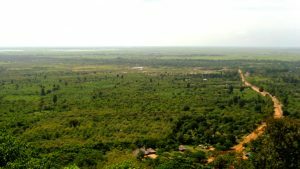 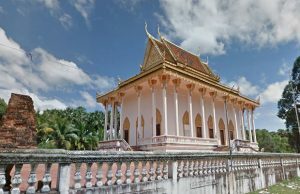 Phnom Pralean temple is on a 180 meters small hill located in Krang Dong village, Preah Kliang commune, Tbiang Meanchey district, about 25 kilometers from the provincial town. 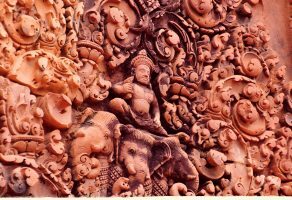 The laterite and sandstone temple, built to worship Brahmanism, is 160 meters long and 60 meters wide. 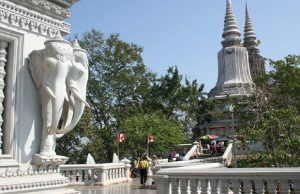 Surrounding the temple is a beautiful nature and abundant fresh airs where a good place to visit is.